ARMS Reliability is a leading global provider of reliability solutions to some of the world’s largest resource, power, utility, and manufacturing companies. 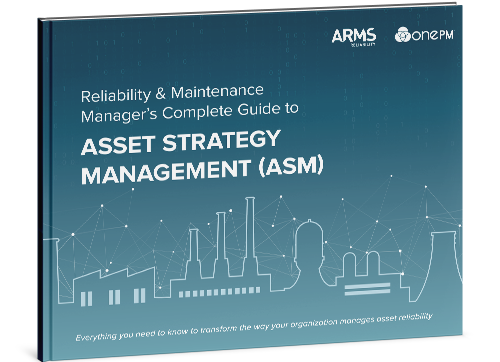 Pioneers of best practice approach; Asset Strategy Management, powered by OnePM®, we are fundamentally changing the way Industry manages reliability to achieve a step change in asset performance. Through a unique blend of innovative technology, advisory services and decades of reliability engineering experience, we help you to build, deploy and improve reliability strategies for the entire asset lifecycle. As a result, our customers realize continuous value through achieving the optimal balance of cost, risk, and performance. 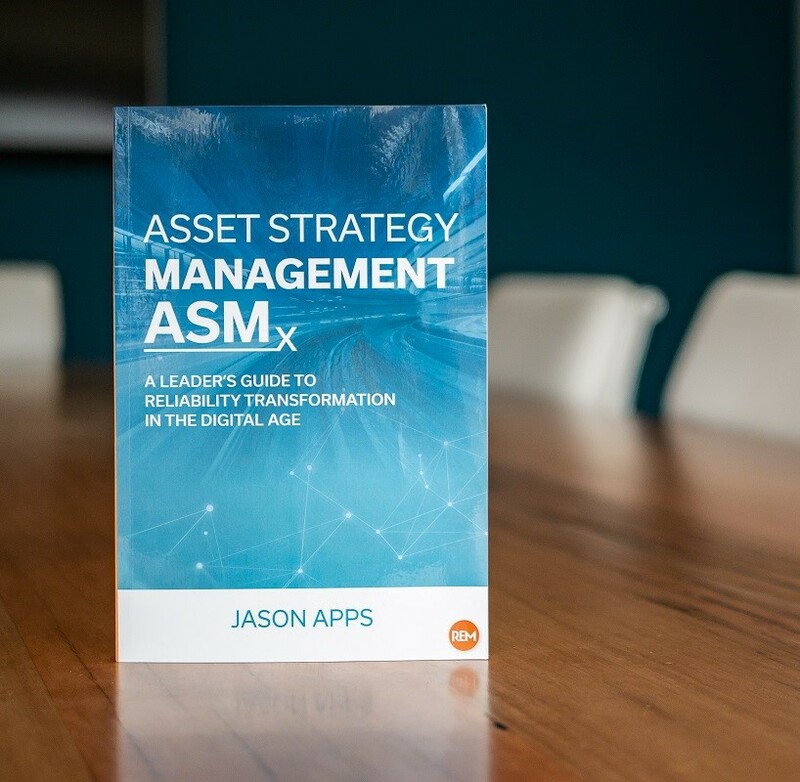 In the early 1990s, many companies around the world started to question the traditional model of asset management. These companies were spending a lot of money on things like condition monitoring and lubrication, and they were reacting to problems rather than taking a proactive approach to correct the problems. A core set of company values are woven into our culture and shape the way we conduct business, interact with our customers and support one another. Our leadership team is comprised of experienced leaders in all lines of business located throughout the world. We are veterans in reliability engineering and asset performance, and innovators in enterprise software development. We use our agility and experience to challenge traditional thinking and deliver outcomes. Helping the world’s largest resource, power, utility and manufacturing companies. Our customer base spans the world and covers a broad spectrum of industries from mining, manufacturing, oil and gas, power & water utilities and more. Together we provide innovative solutions that empower businesses to make strategic decisions with confidence. Interested in working for ARMS Reliability? We’re always looking for talented individuals to join our global team. From interesting projects around the world to thought-leadership, get all the latest news and updates from ARMS Reliability here. Connect with us at one of the many industry events we attend around the world each year. We present ideas that are changing the way companies manage assets.